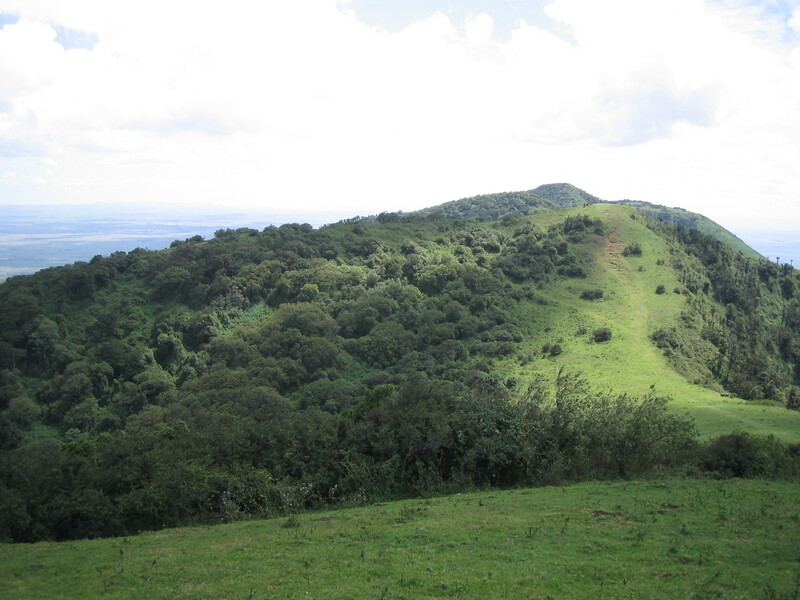 Ngong Hills represent a set of peaks in a ridge along the Great Rift Valley overlooking the Nairobi National Park. This gazette forest reserve spanning 21,000 sq km (8,108 sq mi) makes a popular weekend destination for those wishing to hike, jog, or picnic. With the highest peak standing at 2,460 m (8,070 ft), you can get a panorama of Maasai villages from 1,000 m (3,280 ft). You may see some buffalo there, and you can watch for traditional colonial houses, as this was a popular development area during the British colonial rule. Using our online itinerary creator, Nairobi attractions like Ngong Hills can form part of a personalized travel itinerary. Have booked a nice secluded House. (Romantic getaway on champagne Ridge.) Ngong hills. Is an absolutely great place if you like it alone. Always reflected love. Beautiful area. You can hill behind Hill. Views are beautiful and breathtaking. It is a hefty climb (sweat!) and above the mega blowing hard (cold! ); I was the day after mega catch a cold. If it's quiet, it doesn't hurt to ask for security. This by any wild animals (I have none seen) and the very remote (you only need 1 crazy against to come). However, we were there on a dagmiddag so leaving plenty of others were. Unfortunately the entrance difficult to find; but just ask a few times along the way. Good for team building, and sight seeing, also easy to access if you had a car. Offers the perfect view of the city. Cold and windy, a hoody, heavy jacket and wind breaker glass would be the best outfit. Every day, we help thousands of travelers plan great vacations. Here are some tips on how to use your Listing Page to attract more travelers to your business - Ngong Hills. Promote your permanent link - https://www.inspirock.com/kenya/nairobi/ngong-hills-a824665307 - on your website, your blog, and social media. 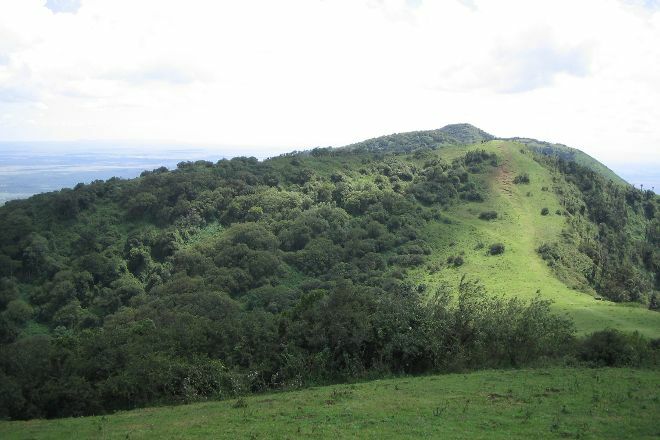 When a traveler builds a plan from this page, the itinerary automatically includes Ngong Hills. This is a great way for travelers looking for a great vacation in your city or country to also experience Ngong Hills. Promoting your link also lets your audience know that you are featured on a rapidly growing travel site. In addition, the more this page is used, the more we will promote Ngong Hills to other Inspirock users. For best results, use the customized Trip Planning Widget for Ngong Hills on your website. It has all the advantages mentioned above, plus users to your site can conveniently access it directly on your site. Visitors to your site will appreciate you offering them help with planning their vacation. Setting this up takes just a few minutes - Click here for instructions.